Serving Hyde Park, Oakley, Madisonville, Madeira, Mariemont, Indian Hill, Newtown, Anderson Twp., Turpin, Terrace Park, Milford, Mt. Lookout, Walnut Hills, East Walnut Hills and surrounding areas. Thank you for choosing Door Renew. 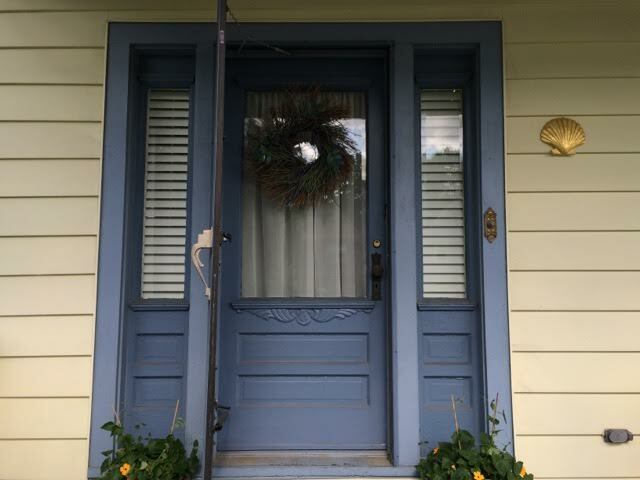 I've lived here all my life so know what our winters can do to doors. Wood doors such as Mahogany, Oak and Ponderosa Pine can begin to fade, flake, chip and peel with exposure to the sun and elements. The same thing happens to fiberglass doors. 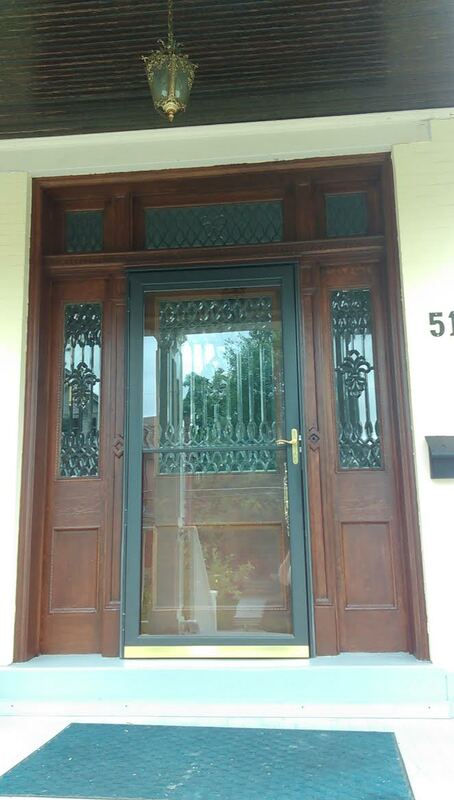 Let me restore your door to its original beauty for a fraction of the replacement cost. Hello, I’m Matt Wheeler, owner of Door Renew. My goal is to make your door, the hood ornament of your home, look its very best. Door Renew has restored hundreds of doors of all types and it would be my pleasure to add yours to this growing lists. Either fill out the Free Estimate form by clicking the button above or text your photo directly to my cell phone below. Please include your name, zip code, and email address in the text.